"The coaching was a huge part of overcoming my challenges because it helped keep me on track." 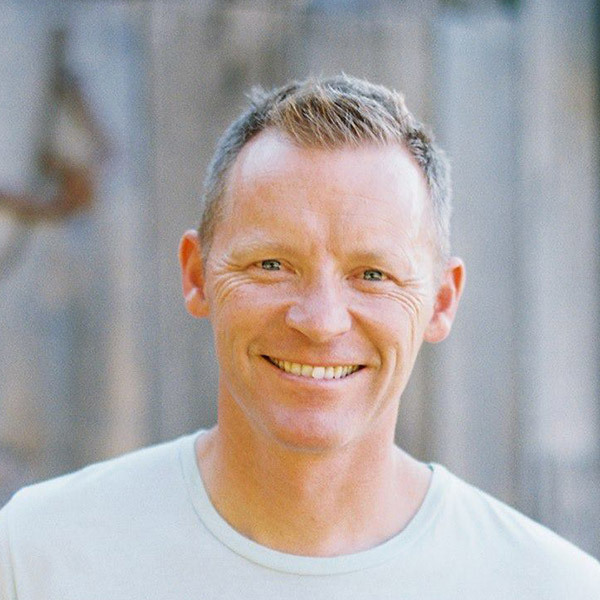 Aaron West got his real estate license in July 2005, and almost immediately signed up for One2One coaching after attending his first Turning Point event. "I was the easiest sale you've ever made," jokes Aaron. In his first full year, he closed 18 transactions. And then, the recession hit with Modesto, California at the epicenter. "My coach kept me going in the right direction and not drifting off course" says Aaron, "The reality is that you work hard." The recession battle-hardened Aaron and he believes the experience made him much better equipped to take on whatever challenges come down the road. "Every sacrifice comes with a reward, the bigger the sacrifice, the bigger the reward". Aaron's sacrifices have been rewarded. 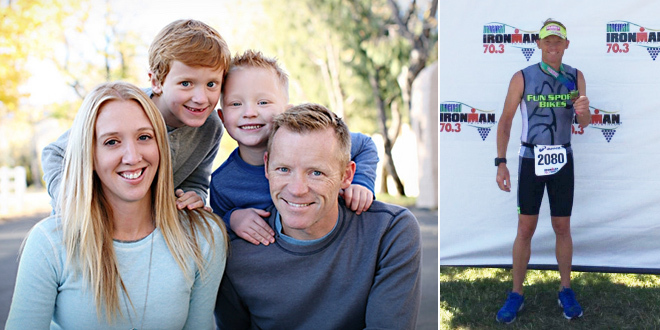 In 2013, Aaron closed 52 transactions while training and competing in an Iron Man Triathlon. In 2014, Aaron closed 50 transactions, completed 4 Triathlons and 3 Half Ironman competitions. "We are in a really, really good place right now. Business is doing well, my boys are at a fun age, I'm doing my triathlons, and work is fun!" 2005 Started his real estate career and signed up for One2One coaching. 2013 Closed 52 transactions and completed an Ironman Triathlon. 2014 Closed 50 transactions and completed 4 Triathlons and 3 Half Ironman competitions. 2015 Aiming to have his best year ever!